dinner celebrating the founding of Monmouth Reform Temple. Click Here to read the entire document! Newspaper Article Commemorating MRT’s 50th Anniversary! Fifty years ago, Monmouth Reform Temple was founded to create a community that embraced the ideals of Reform Judaism: a house of learning, a house of worship, a house of assembly, and a membership with a strong commitment to tikun olam. There was definitely a touch of irony as temple life began, recalled some of the founding members; from September 1959 until March 1967, the home of the temple, now located in Tinton Falls, was the Presbyterian Church at Shrewsbury. Now, as the temple prepares to celebrate its 50th anniversary with a series of special events during October and November, congregants and clergy are taking a trip down memory lane. It’s a journey that has encompassed a few historic events along the way, including the 25-year tenure of Rabbi Sally J. Priesand, the country’s first female rabbi. Priesand retired in June 2006 and continues to serve as MRT’s rabbi emerita; the temple’s current religious leader is Rabbi Jonathan Roos, who succeeded Priesand. The congregation had its genesis during the late 1950s. At the time, the nearest Reform synagogue, Temple Beth Miriam, was in Elberon. On March 20, 1959, 22 families met in a Rumson home to form the steering committee for the new congregation. 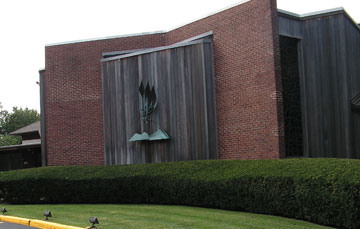 By April 30, the Monmouth Reform Temple, with 32 member families, secured its seal and charter from the Union of American Hebrew Congregations (now the Union for Reform Judaism). The first religious service was held at the Women’s Club in Red Bank. “It was on Friday, April 17, 1959, with Rabbi Herbert Brichto, dean of the UAHC as guest rabbi,” recalled Barbara Goldstein of Tinton Falls, who, along with her husband, Albert, was among the temple’s founding members (both also serve on the anniversary committee). That May, the church offered MRT the use of its sanctuary and school building for services and classes. UAHC loaned the new temple a portable ark and Torah scroll. Sabbath services began under the leadership Rabbi Henry Bamberger, then a student rabbi at UAHC in New York. The friendship between the two houses of worship endures. A joint Thanksgiving service alternates between the temple and the church each year, and a plaque in the MRT lobby pays homage to the church’s generosity during the temple’s formative years. In 1964, as temple membership continued to grow, fund-raising began for a permanent home. 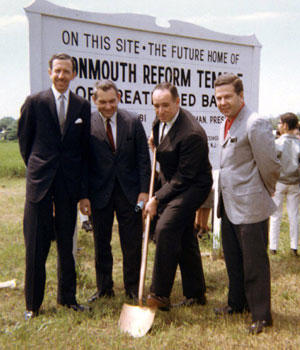 The temple purchased a vacant 10-acre tract for about $3,000 per acre on Hance Avenue in New Shrewsbury (now Tinton Falls), and on May 29, 1966, a ground-breaking ceremony took place. The first Shabbat service in the new building was held in late 1966 — in a cold, damp, unfinished classroom. The completed sanctuary was dedicated in April 1967, and by the late 1960s, under the religious leadership of Rabbi Richard Steinbrink, MRT’s membership stood at more than 160 families. The congregation now consists of 330 member families, approximately 40 percent of them interfaith. He and his wife, Beverly, who is a religious school teacher at MRT, and their two sons have been members since 1992. In addition to Bamberger, Steinbrink, Priesand, and Roos, Rabbis Edward Ellenbogen (deceased), Harry Sherer, and Alton Winters also served as religious leaders at MRT. 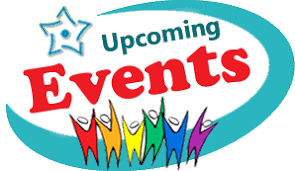 Several are expected to attend a 50th anniversary Shabbat and oneg on Friday, Oct. 23, at 7:45 p.m. A video montage is being prepared by temple member Lisa Calderwood, the anniversary committee has compiled a memory book, and students are contributing memories and mementos to a time capsule. An informal social gathering at the temple on Saturday, Nov. 21, will close out the 2009 anniversary celebration with music, refreshments, and recollections of how a small group of Reform Jewish families built a temple that has continued to thrive for 50 years. Changes have occurred over the past 50 years, but the importance of family and feelings of inclusion among members of Monmouth Reform Temple in Tinton Falls has remained constant. For Cantor Gabrielle Clissold, who has been with MRT since 2002, the temple’s family-like atmosphere adds joy to her cantorial tasks. That new generation will continue to promote a dynamic spiritual life, said Rabbi Jonathan Roos. “I believe that Jewish traditions and spirituality stand at the core of a congregation’s mission,” he said, “and my aim is to provide an inspirational, passionate, and confident pulpit presence for all services and occasions. 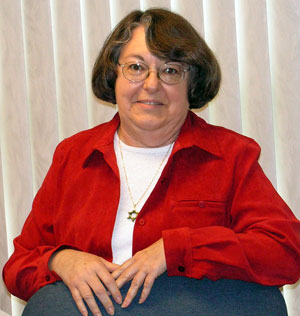 His predecessor at MRT was Rabbi Sally J. Priesand, the country’s first ordained female rabbi. “Fifty years is a speck in the timeline of Jewish history, but in the life of a congregation, it is definitely something to celebrate,” said Priesand, who lives in Ocean Township. “During that time, we have fashioned a temple family, provided a Jewish presence in our community, created positive Jewish memories for our children and grandchildren, and studied Torah together in hopes of discovering what God would have us do and be.